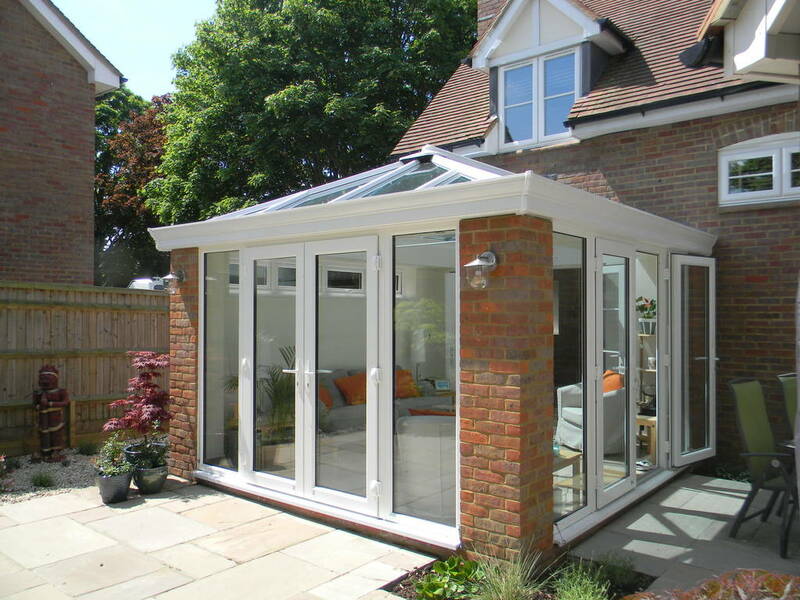 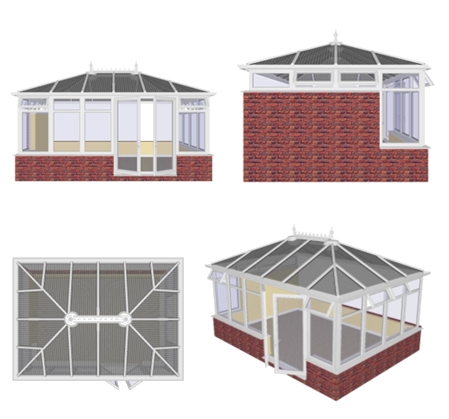 Contact Crendon Conservatories today to Request A Quote. 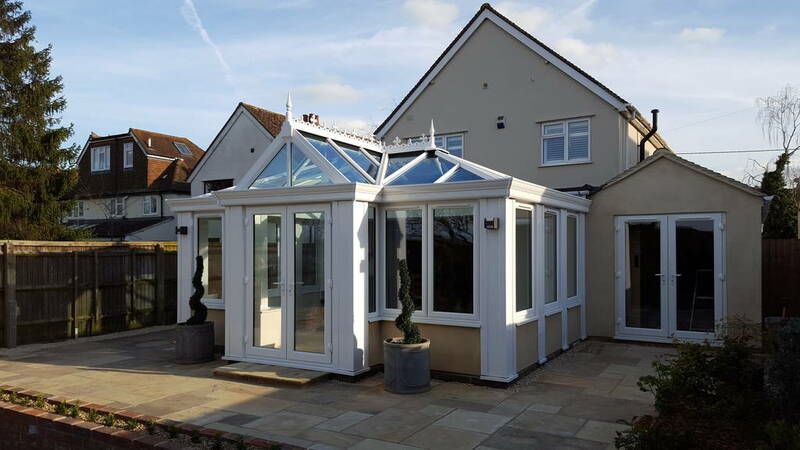 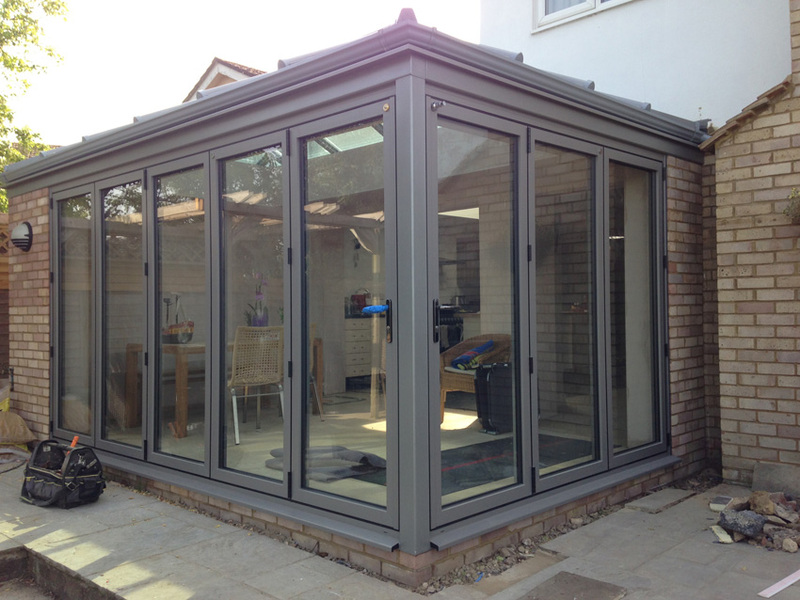 Crendon Conservatories work with the leading manufacturers in the UK market to bring you the very latest style and technology. 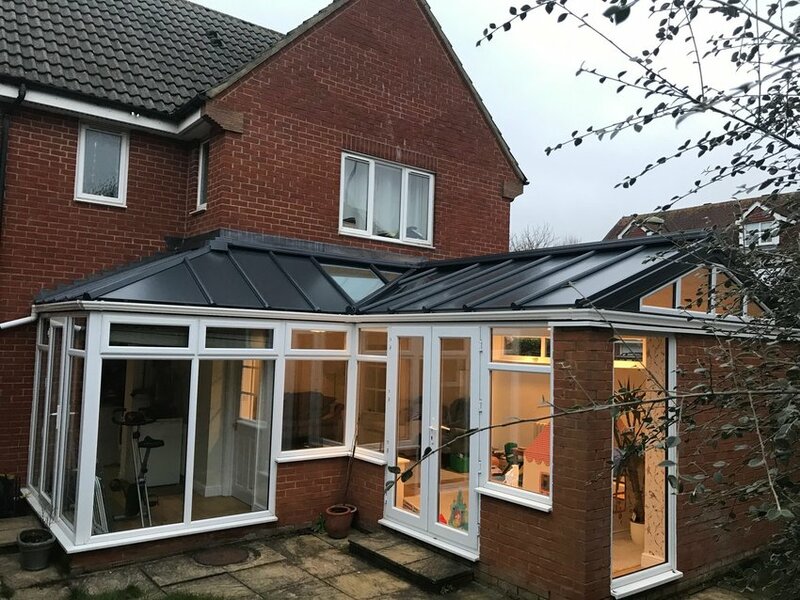 Crendon Conservatories have invested in the very latest visualisation software to help you make the correct decisions for your new living space. 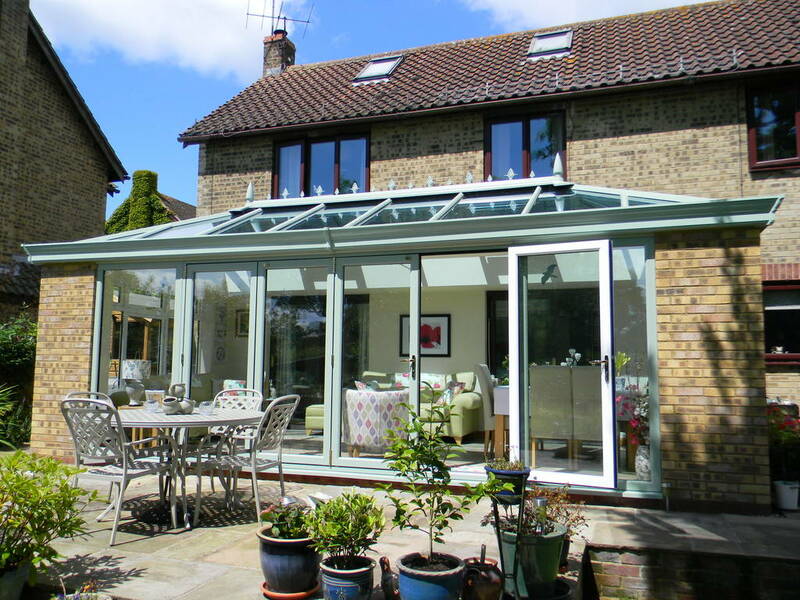 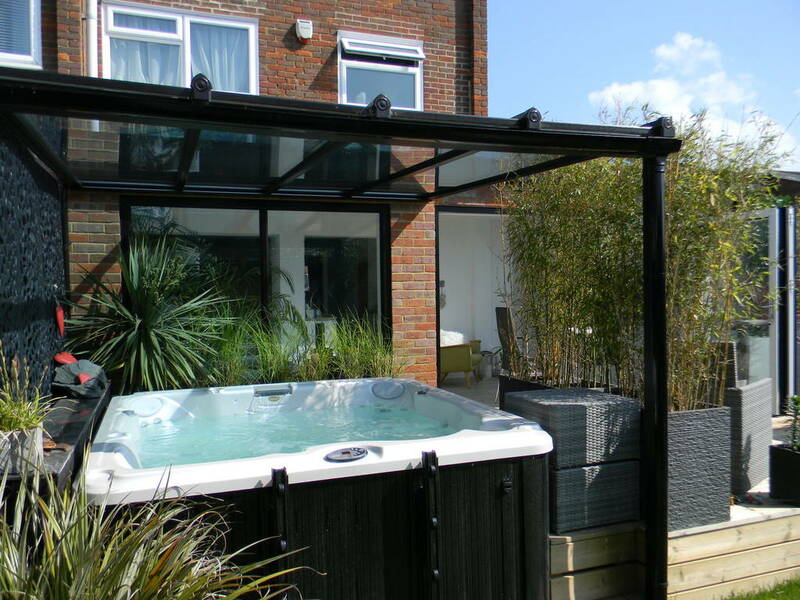 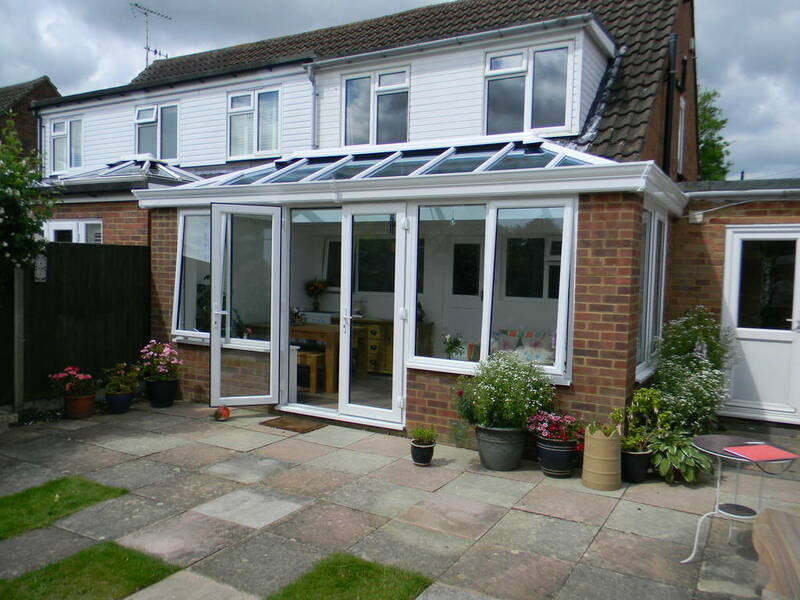 We do more than just supply and install quality conservatories. 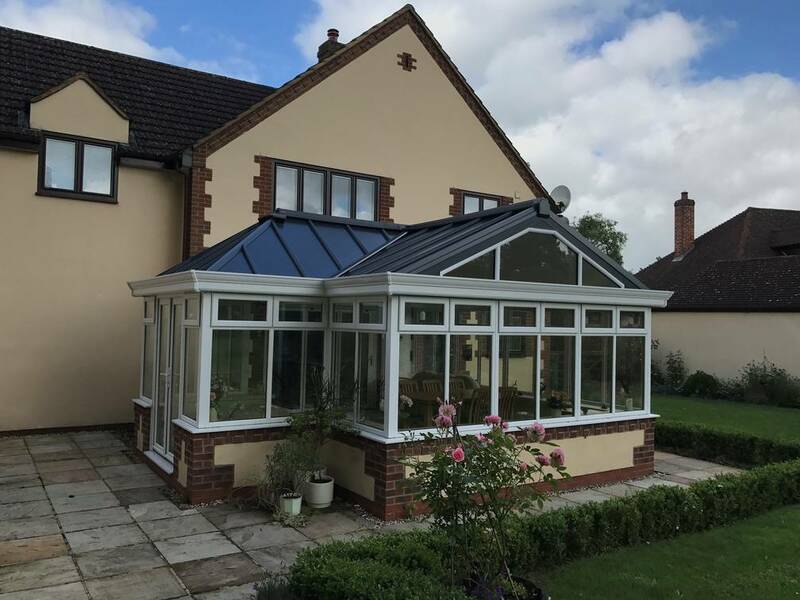 This month we've completed an interestingly diverse project which involved us installing bi-folding doors, a roof lantern, and timber box sash windows into a listed home in Quainton.